Safety is of primary importance to us! 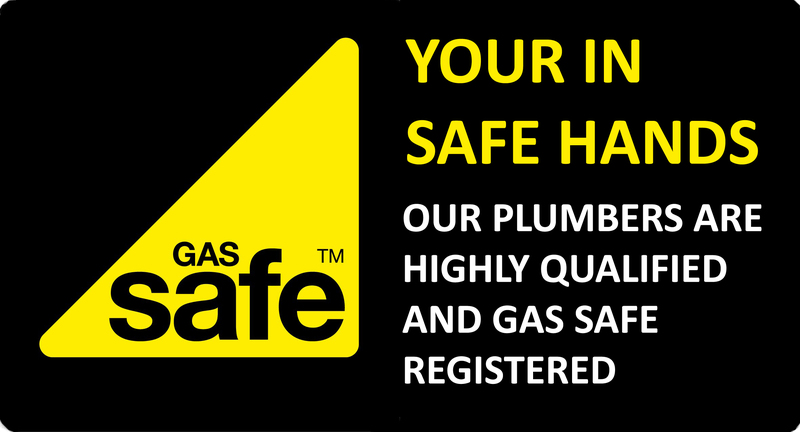 We are authorised members of Gas Safe and all of our plumbers are Gas Safe Registered. We are authorised members of Gas Safe (registration number 543371) and can provide a number of gas/heating services for both domestic and commercial clients. 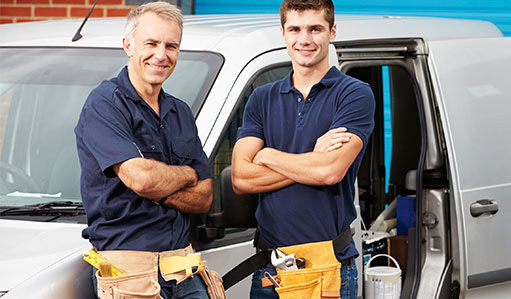 From installing new gas boilers for domestic properties, to servicing and diagnosing faulty boilers to ensure your full gas central heating system works – we can do it all! By law all gas engineers must be on the Gas Safe Register, which replaced CORGI as the gas registration body in Great Britainin April 2009. It’s all about safety. If someone other than a Gas Safe registered engineer does the gas work in your home, you could be risking the safety of your family and your property. Our gas engineers carry a Gas Safe Register ID card with their own unique licence number, showing the type of gas work they are qualified to do, before any gas work is carried out.